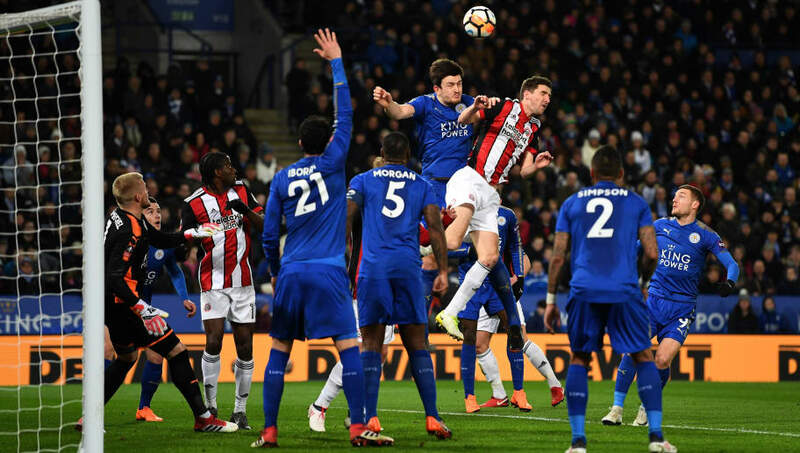 ​​Leicester City defender Harry Maguire could be the subject of a summer bidding war, after returning from the World Cup in Russia according to reports. The 25-year-old centre back completed his first full season at the King Power Stadium after signing in June 2017, and despite his new side's inconsistent form, has enjoyed success in Leicester’s back line. According to MirrorSport, the England international has received interest from several of the division's biggest clubs - including newly crowned champions ​Manchester City. England manager Gareth Southgate selected Maguire in his ​23-man squad to travel to Russia for this year’s World Cup. The defender already has four senior appearances to the national team, but there was some speculation whether he would be selected this afternoon. Maguire joined the Foxes from ​Hull City last summer for a reported £17m transfer fee, and is contracted at the King Power Stadium for another three years. This season alone, Harry Maguire played 45 matches across all competitions, and became part of a small group of players to have played every minute of every game, across an entire ​Premier League season. The former Tiger is said to be happy at Leicester City, and it may take a very big offer for Claude Puel’s side to sell the in-form centre back.